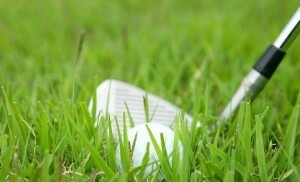 Less is More In golf, less is more. 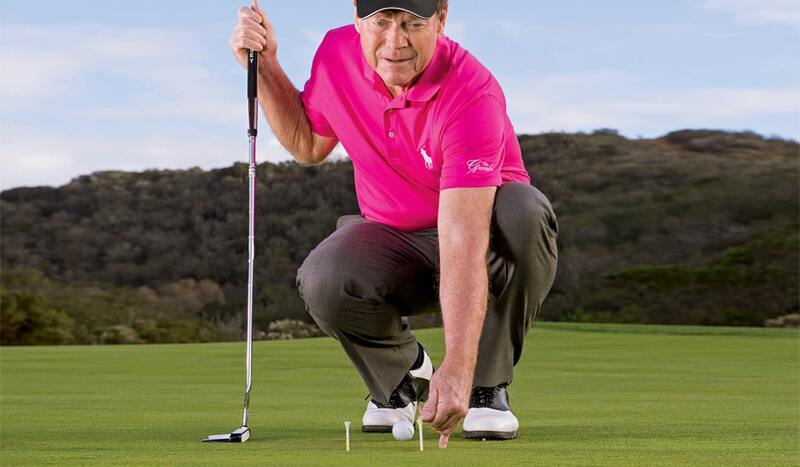 In golf, less is more. This is true for your golf score, and the same holds true for your golf handicap. 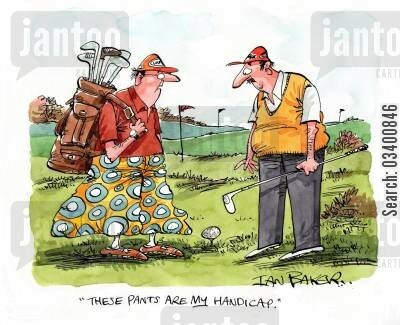 The lower the handicap, the better the golfer. 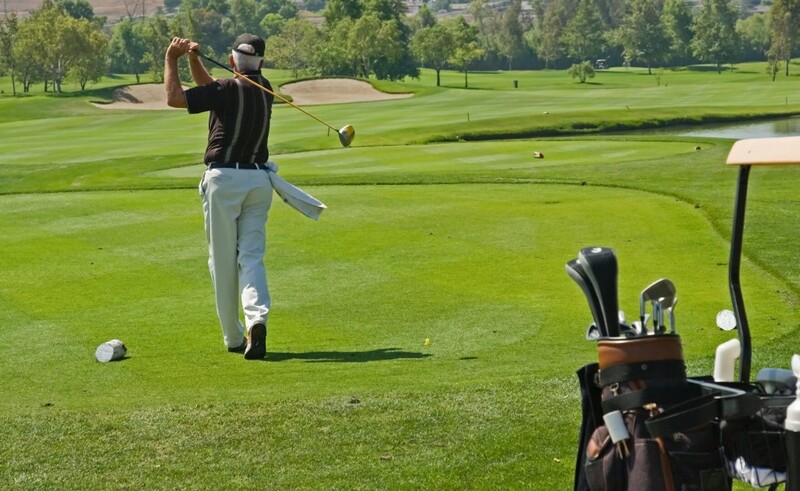 Looking at the average golf handicap can give you an idea of how your golf game stacks up against other players. Just playing with the same people week after week and watching the pros on TV will not give you a true assessment. 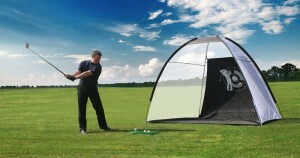 Are you a “Scratch Golfer”? The handicap system was developed by the USGA in 1911. By using a mathematical formula to assign a handicap, you can compete against other golfers, including those who are much better players than you are. 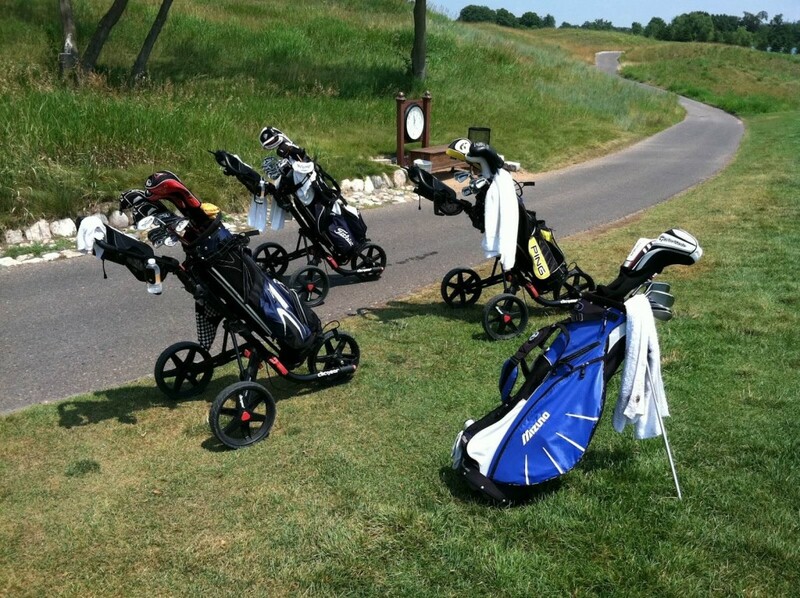 A handicap is a way to include beginners and other less proficient golfers in tournaments and competitions. 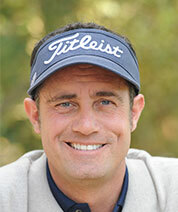 Another advantage – some might say the most important benefit – is that the handicap system allows a foursome to bet on the game, even if the players have differing levels of ability. 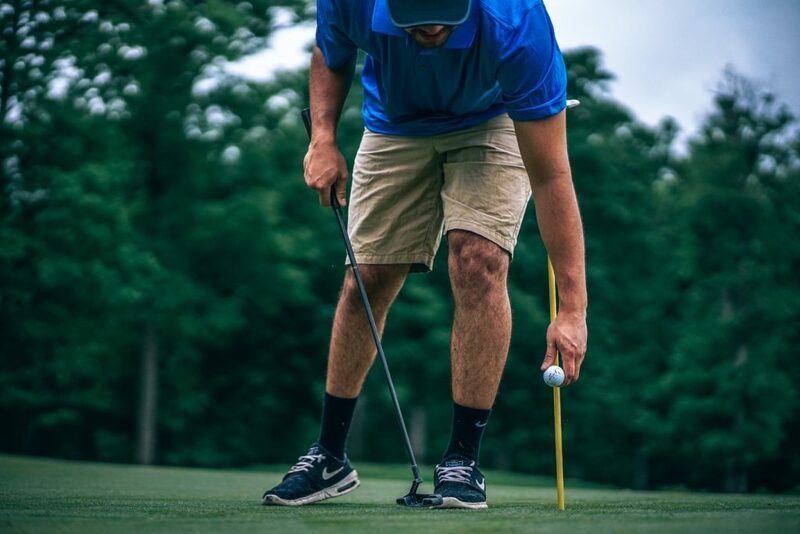 Your golf handicap calculation is based on two assessments of the difficulty of the course, the course rating and the slope rating. Course Rating: The course rating is the average score that a scratch golfer will achieve on that course, usually between 67 and 77. 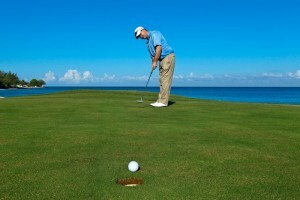 Slope Rating: The slope rating describes the difficulty of a course for a bogey golfer. The slope rating for a course of average difficulty is 113. 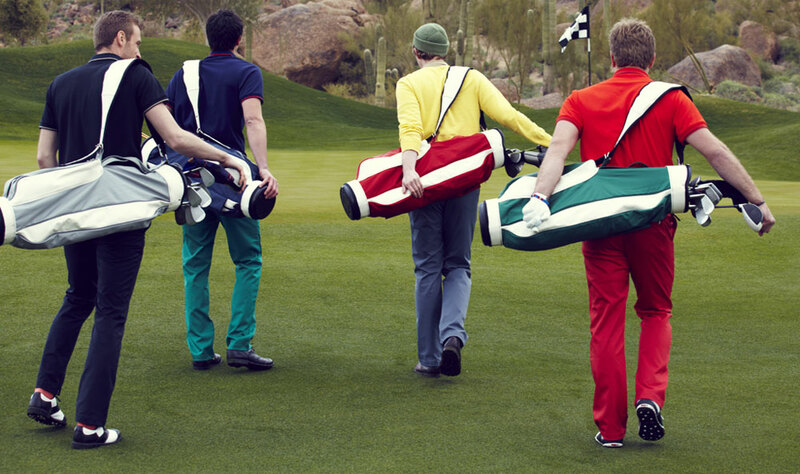 Want to see how you measure up to other golfers? 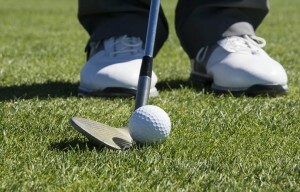 You will probably go the easy route and use an online golf handicap calculator to do the math. But just in case you want to understand the process or do the calculations yourself, here is the simplified version of calculating your golf handicap. 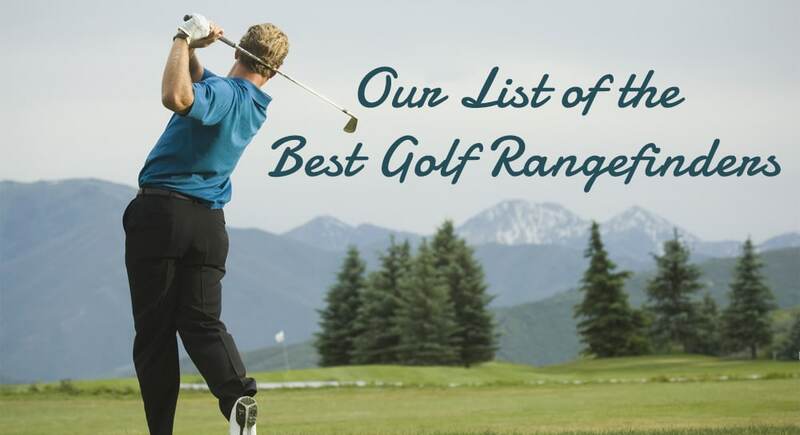 For the best results, look at your previous 20 rounds of golf. So, if your score is 100, and the Course Rating is 74.2 and the slope is 115, your handicap is 25.35. Of course, to complicate things, you may have played different courses with different course ratings and slopes. And, if you are a beginner, you may not have to count every stroke in your score. 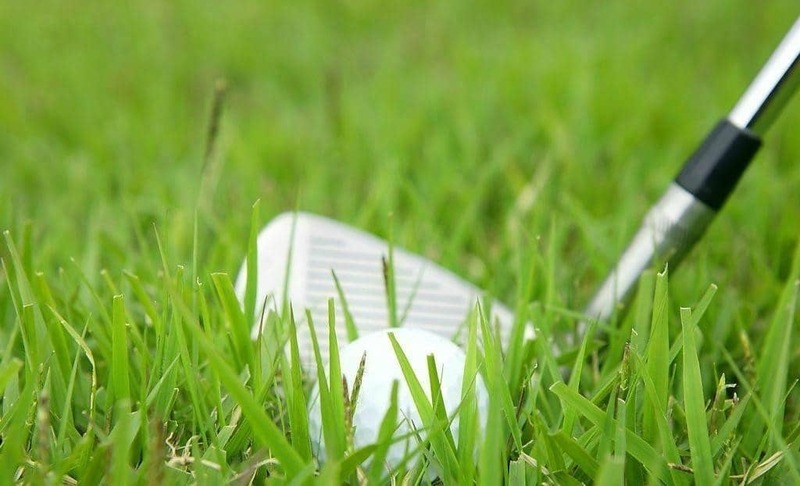 Now isn’t it easier to use an online golf handicap calculator? 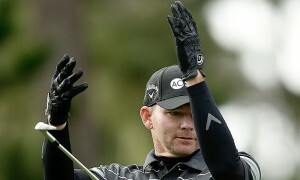 In this case, if you are male, a 25.35 handicap is above the average golf handicap of 16.1. If you are female, your handicap is below the average golf handicap of 28.9.